What Is a Mortgage Revenue Bond? Mortgage revenue bonds are secured by mortgage loans made by housing finance agencies. A mortgage revenue bond is issued by a state or local housing authority, usually tax free for investors, and is secured by monthly payments on a large group of home mortgages called a "pool." Usually, proceeds from these bonds focus on helping first time home buyers with special financing programs. 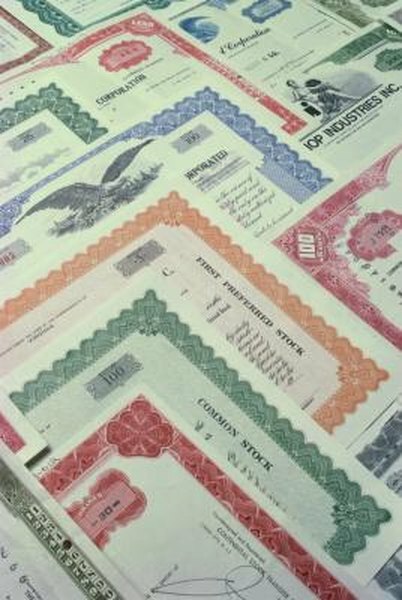 For investors, these bonds are typically secure and offer the characteristics of other municipal bonds, since earnings are tax free. MRB loans are mortgage loans, the funds for which come from the sale of mortgage bonds. Targeted to first time home buyers, available from housing finance agencies, MRB loans are attractive. Home buyers receive lower than market interest rates, minimal down payment requirements and, sometimes, reduced closing costs. Frequently, municipalities offer home buying grants or low interest second mortgages to help new buyers finance homes. Qualifying rules for MRB loans are more flexible for borrowers than most mortgage loans. State and local housing finance agencies, HFAs, issue mortgage revenue bonds, usually tax free, to eligible first time home buyers. Each state or municipality establishes their borrower qualifying guidelines. For example, Freddie Mac supports standard qualifying guidelines that define borrower eligibility if applicant incomes are less than 115 percent of local median family income. Freddie Mac is a major institutional purchaser of MRBs offered by HFAs. MRB investments also help support needed community development. Mortgage revenue bonds are classic win-win situations for home buyers, housing finance agencies and investors. Home buyers get home loans at below market interest rates, relaxed credit and income qualifying guidelines, down payment and closing cost assistance in the form of grants or secondary financing. Housing finance agencies benefit from cash conservation, as investors buy their mortgage bonds, which helps HFAs continue making new mortgages. Investors benefit from purchasing tax free bonds well secured by home mortgage loans. Qualified mortgage revenue bonds are those that are issued by a state or "political subdivision thereof," the proceeds of which are used to make owner occupied mortgage loans. MRBs require a good faith attempt to meet all other legal requirements of the U.S. Code, Section 143. MRBs must include homes with an "average area purchase price," purchased during the most recent 12-month period. Regulations have different formulas for determining this average price for new construction and previously occupied homes. Becoming familiar with legal features of MRBs help investors decide if these bonds are right for their portfolio. Qualified mortgage revenue bonds should meet the general rule that eligible borrowers should have family income levels no greater than 115 percent of local median family income. Issuers should determine their income guidelines in conjunction with the median family income for the geographic area covered by the mortgage pool securing the bonds. For example, the average median income can be the higher of the average income for the specific area or the statewide median for the state in which the home is located. National Homebuyers Fund, Inc.: What Is a Mortgage Revenue Bond (MRB) Loan?